When Titleist, the #1 Ball in Golf, releases a new golf ball, it’s big news. When there are 2 new golf balls, watch out! The new Titleist AVX and Tour Soft golf balls fit into unique spots in the Titleist golf ball line up. Discover what their place is below. 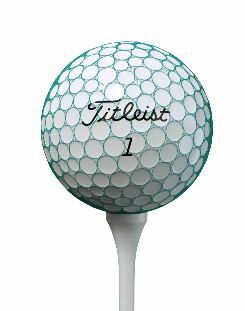 For the first time since the Pro V1x, Titleist has released another golf ball in the Urethane-covered, full-performance golf ball line. Compared to the Pro V1 line, the Titleist AVX promises a much softer feel, lower ball flight, and exceptional spin around the green. The Urethane cover on the AVX is an entirely new formulation, known as “GRN41” thermoset cast. It’s developed for “exceptionally soft feel” as well as providing spin on short shots around the green. 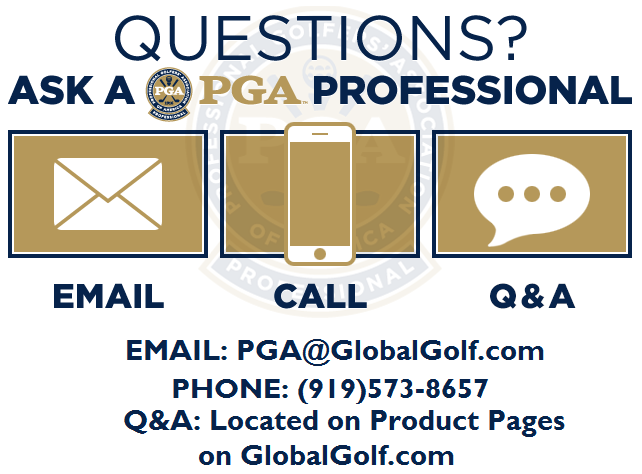 A flexible casing layer under the Urethane cover provides more ball speed than is typically expected on a softer ball. The casing layer also works with the lower-compression, high-speed core to deliver more ball speed and distance. This is most noticeable on long and mid irons, producing lower ball flight and lower spin. Finally, a catenary dimple design, flatter than the design on the Pro V1 and Pro V1x, consists of a 352 tetrahedral pattern. This pattern improves low flight aerodynamics and gives consistent ball flight. If you’re looking for a softer feeling performance golf ball, the Titleist AVX is definitely worth checking out. Also new from Titleist is the Tour Soft, a two-piece performance ball, taking the place of the NXT and NXT Tour S. The Tour Soft is designed to feel softer than the NXT but still delivers distance off the tee with a reasonable amount of short game control. The key to this is the new massive core measuring 1.6 inches in diameter. 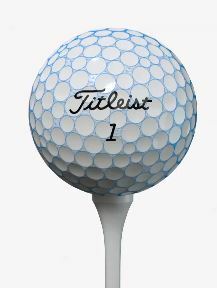 It is so big, Titleist had to develop a new compression molding process to evenly apply the ultra-thin cover. That cover is made of four different materials including Surlyn that combine to create softness for spin and control while maintaining speed elements. How soft? Titleist states the compression is in the mid 60’s while the NXT Tour S was in the mid-70s. A 342 dimple cuboctahedron pattern completes the package providing aerodynamically consistent flight. 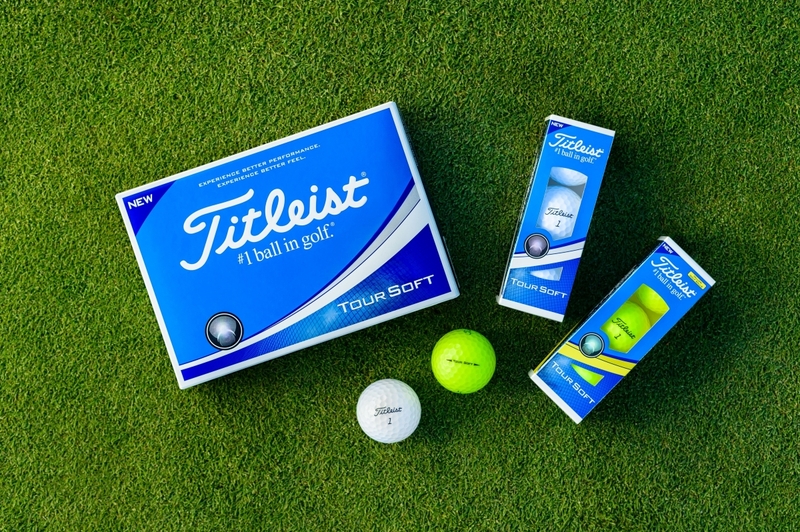 Titleist AVX and Tour Soft Golf Balls: Which one will you peg up? 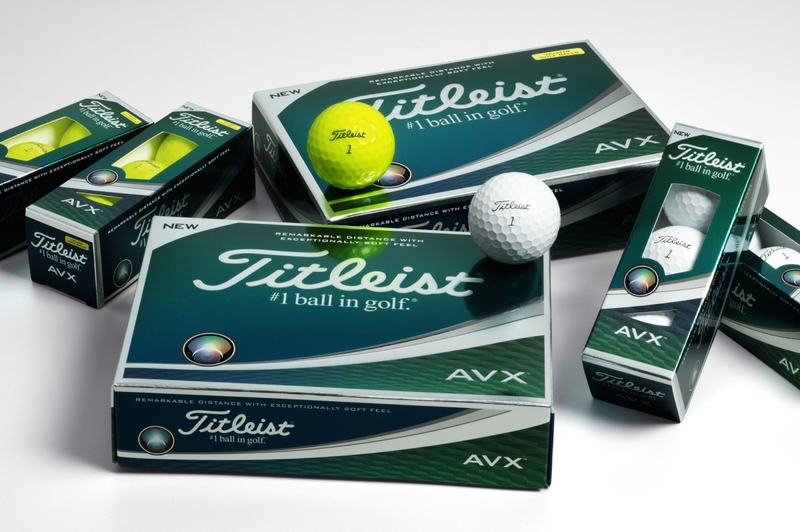 A softer feel is the common theme of the Titleist AVX and Tour Soft golf balls. 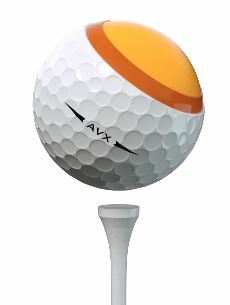 The AVX is a softer performance ball with lower, consistent ball flight and lower spin. 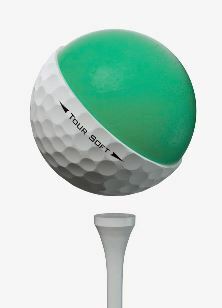 The Tour Soft is a soft distance ball that takes the place of the NXT Tour line. 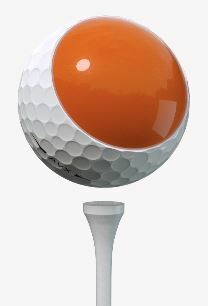 The larger core and ultra-thin give the ball its penetrating ball flight and control around the green. Choose from the AVX White, AVX Yellow, Tour Soft White or Tour Soft yellow, available now.